If you are looking to increase exposure of a Hotel then take advantage of the Chameleon 360 Virtual Tour service. Virtual tours are one of the leading proven marketing methods putting people in the visual space you want, allowing you to promote why your Hotel is amazing and what facilities are available showing everything at its best using the power of the Internet. 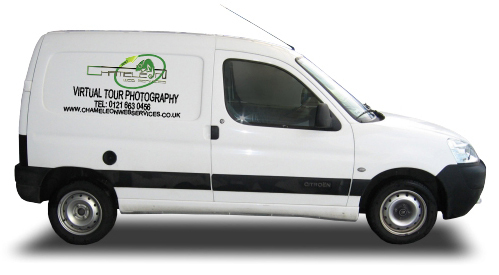 Google Maps developments have made 360 virtual tours a way of life and we bring this technology to your website. 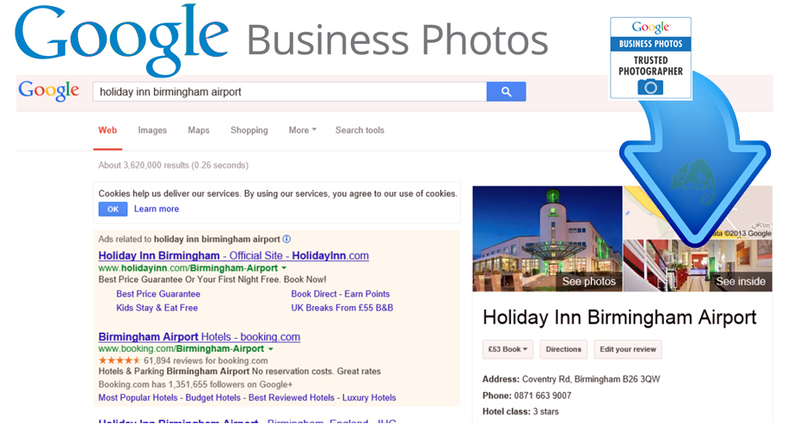 Get a Quotation now for your your Hotel’s Google Business Photos with your local Chameleon Virtual Tour Photographer.